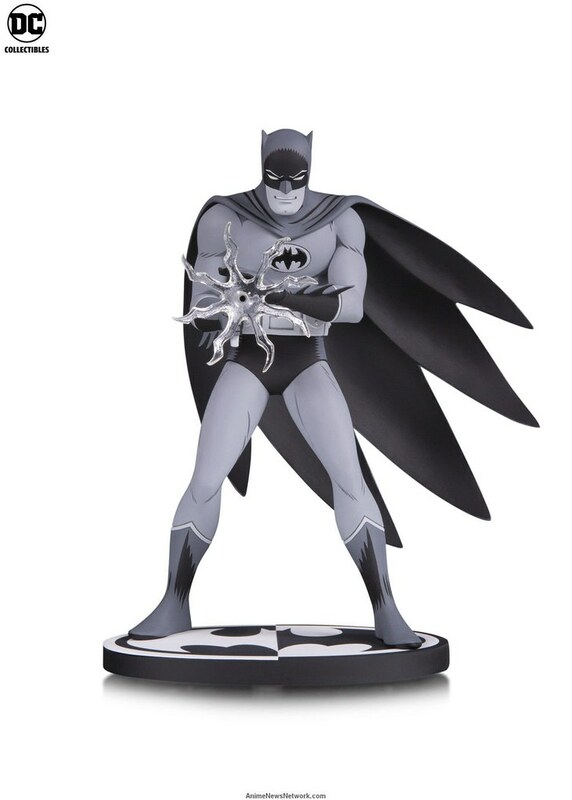 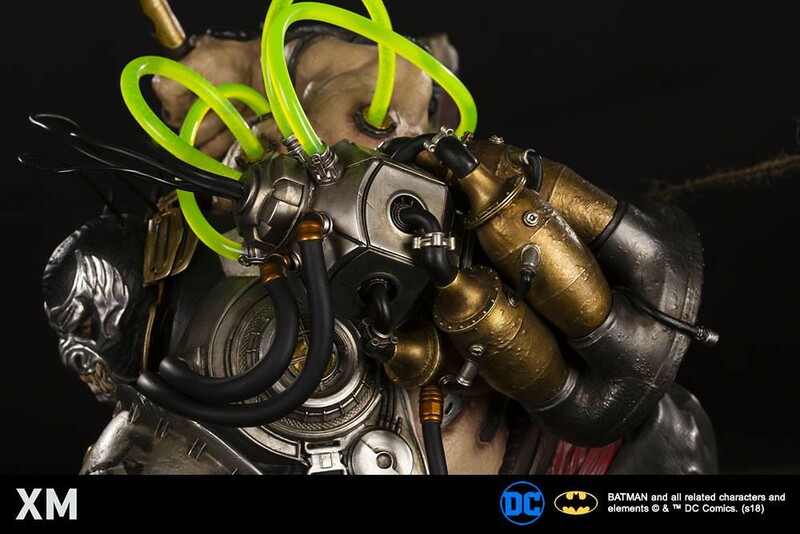 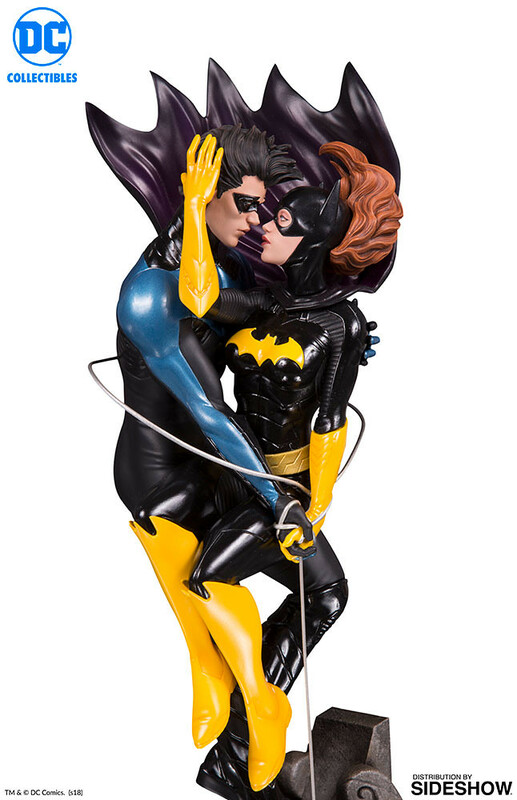 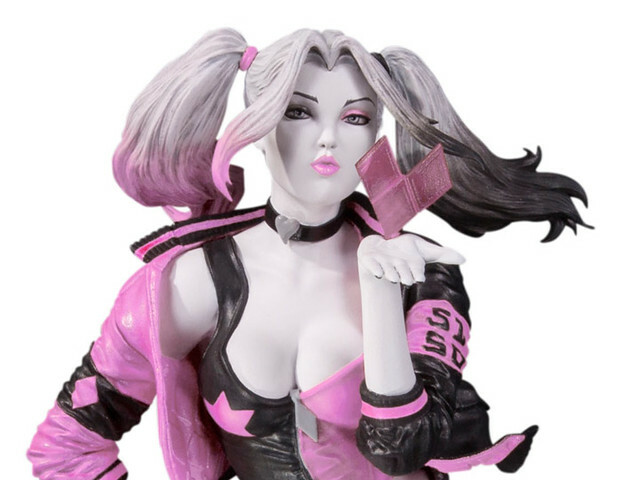 After releasing Batman, Catwoman, Poison Ivy and Batgirl, Singapore’s XM Studios has announced another DC Comics entry in its Premium Collectibles collection: the new Bane 1/4th Scale Statue. 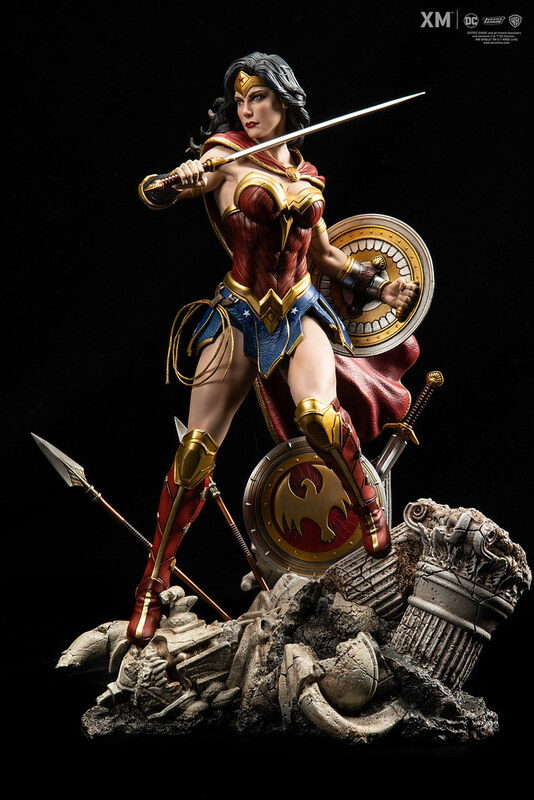 Pre-orders begin June 20, 2018 at 23:00 and will last for two weeks! 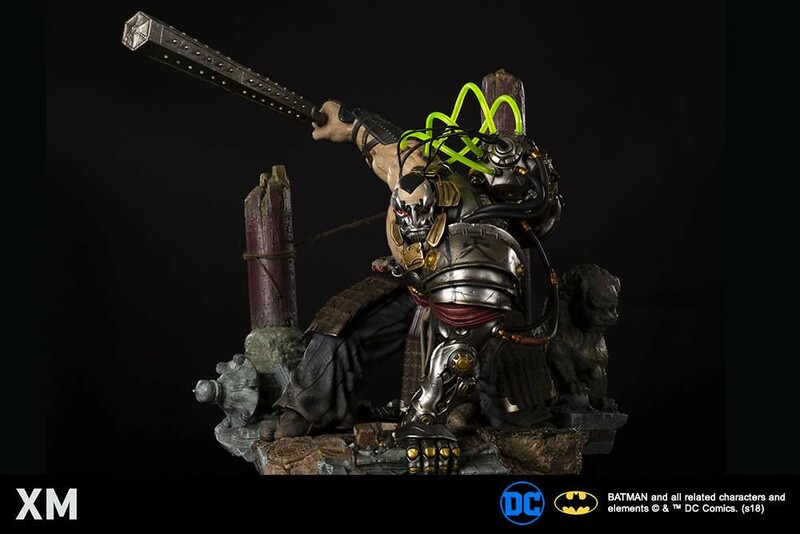 Bring up Bane and the scene that comes to mind is when he breaks the bat in the classic Knightfall storyline. 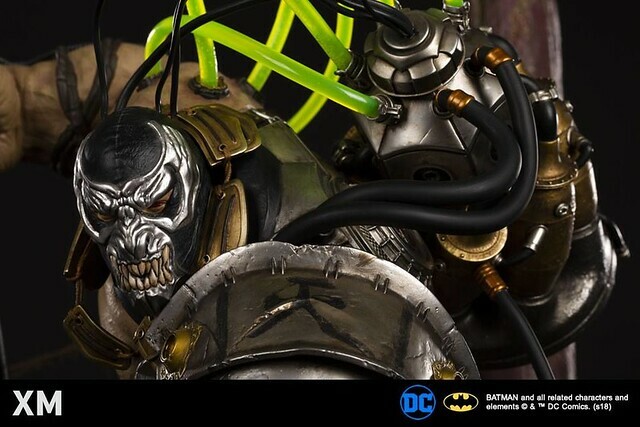 What makes Bane such a dangerous figure is that he possesses a cunning mind in addition to his frightening venom- enhanced physique, which allowed him to deduce Batman’s true identity. 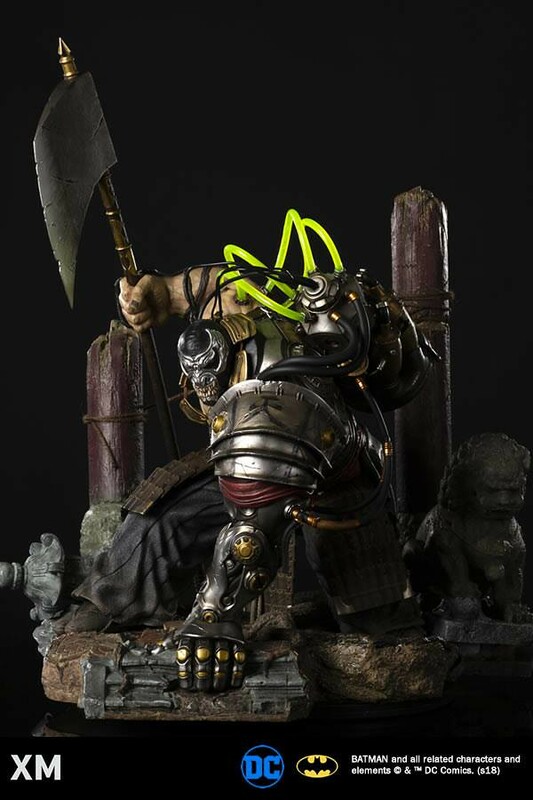 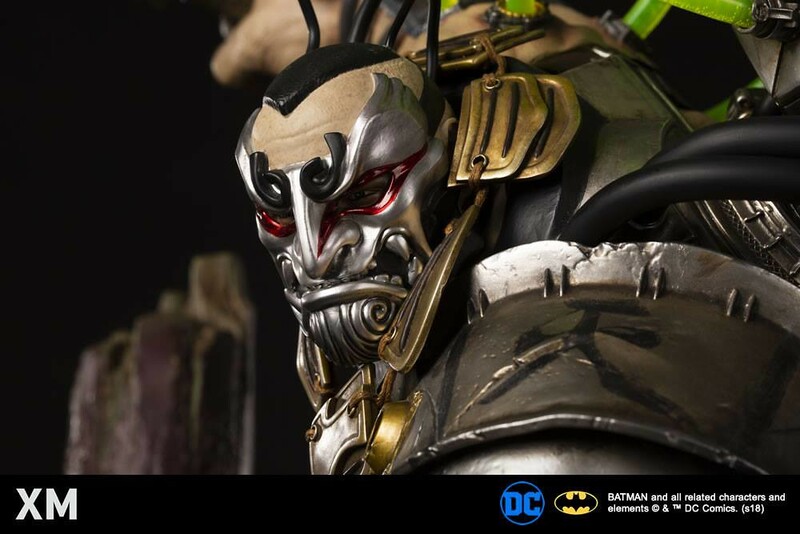 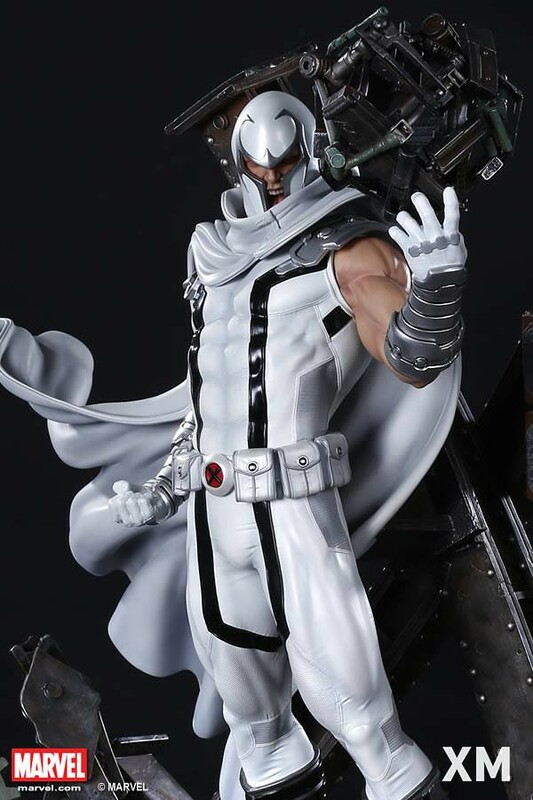 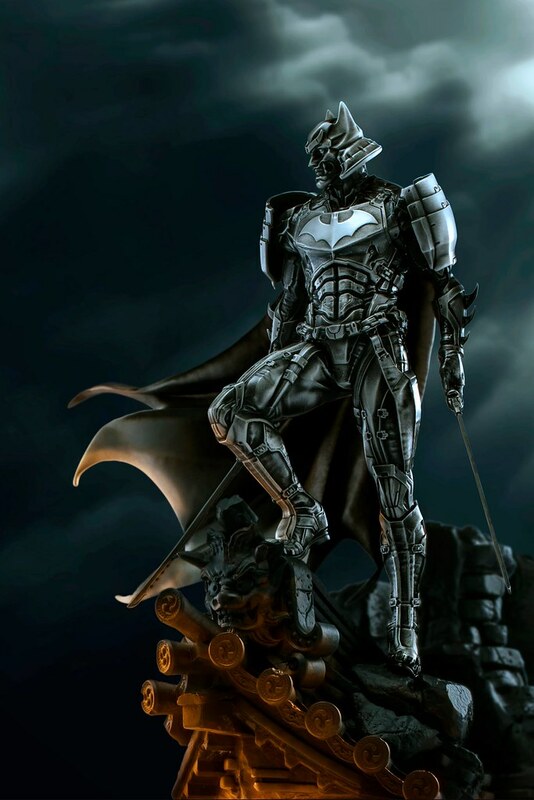 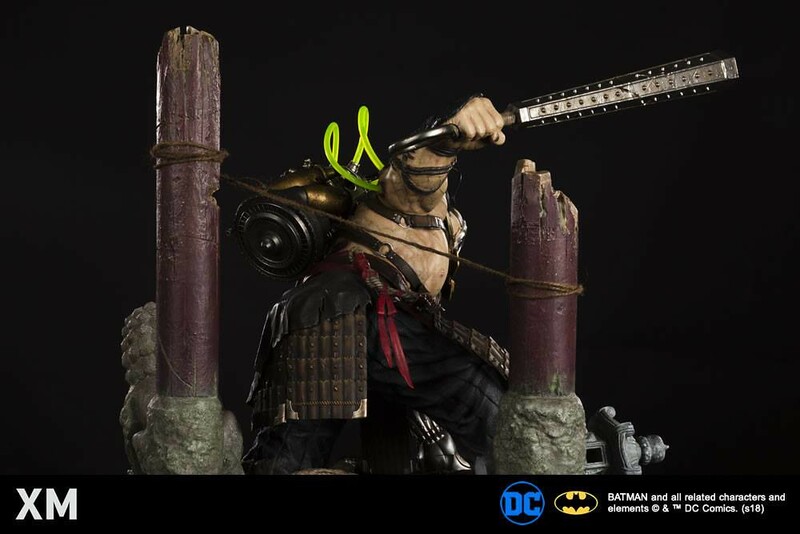 This time XM Studios has infused the classic comic book Bane design with oriental samurai elements for an imposing one-of-a-kind design of the supervillain! 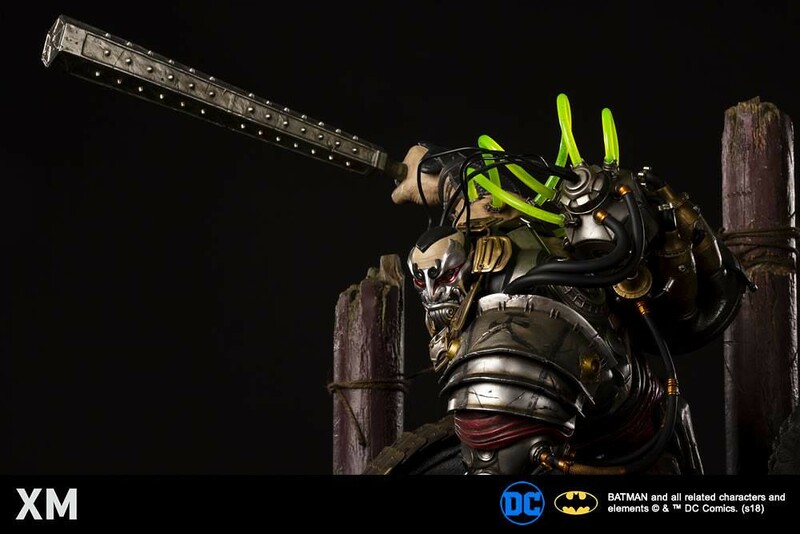 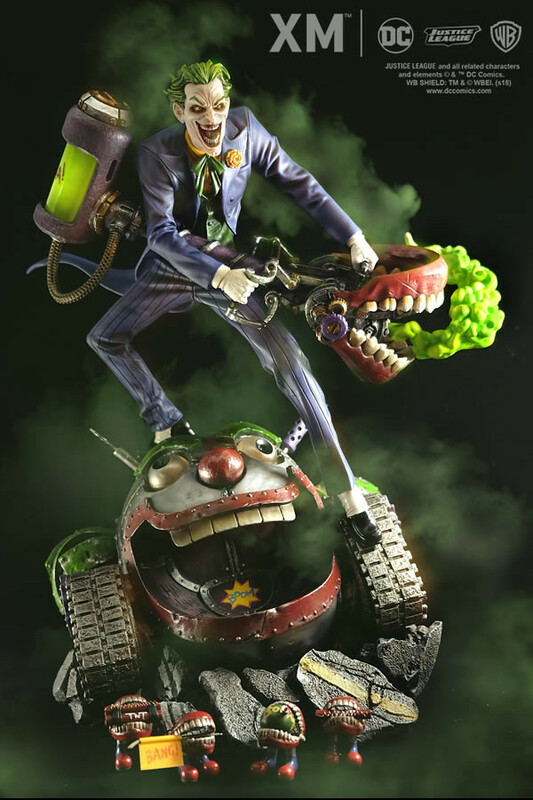 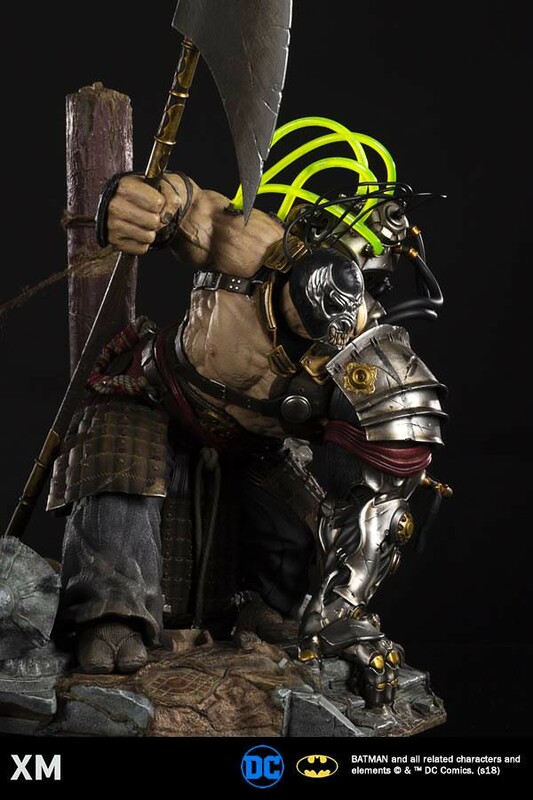 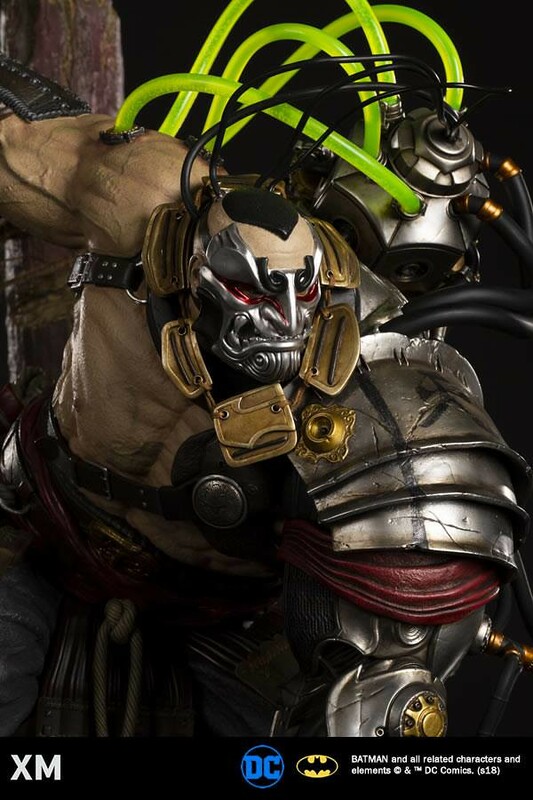 Standing 53.5 cm (21”) tall, Bane assumes a crouched position with Japanese steampunk-inspired venom cannisters strapped to his back and tubes pumping the substance into his head and limbs. 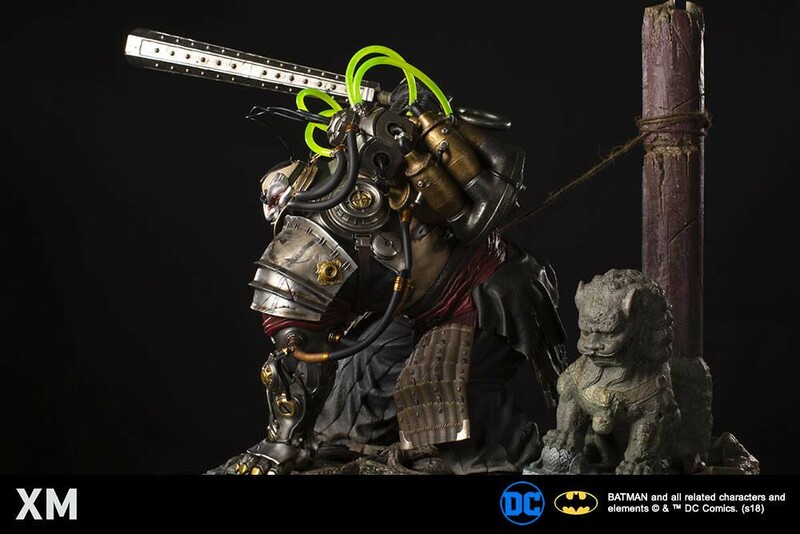 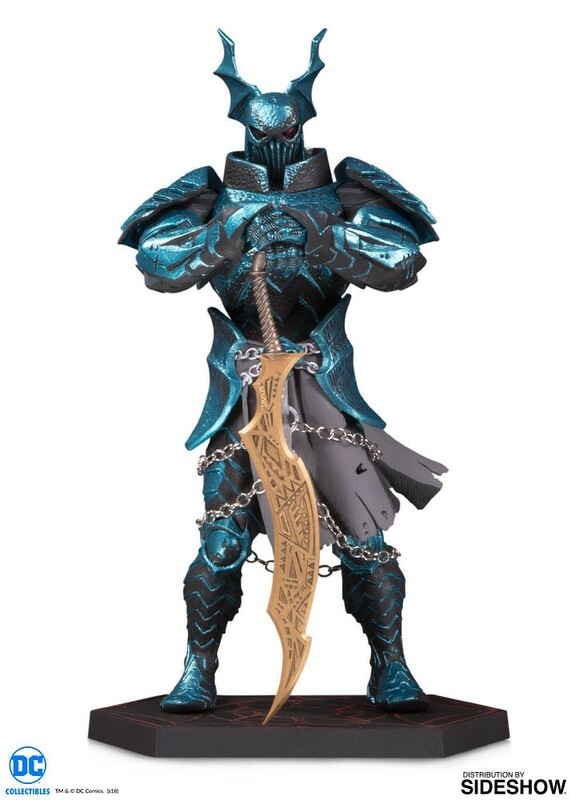 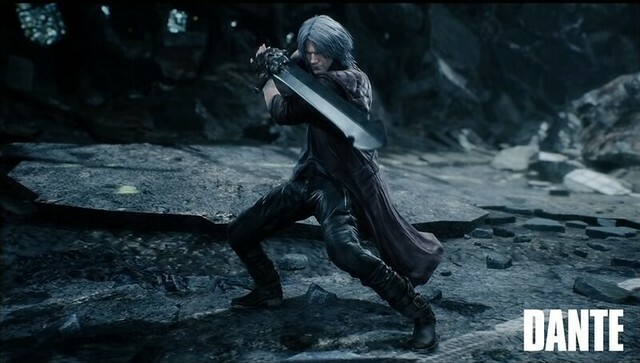 The plated gladiator- esque armor on his left arm is very eye-catching with a gritty, metallic paint job and weathering details. 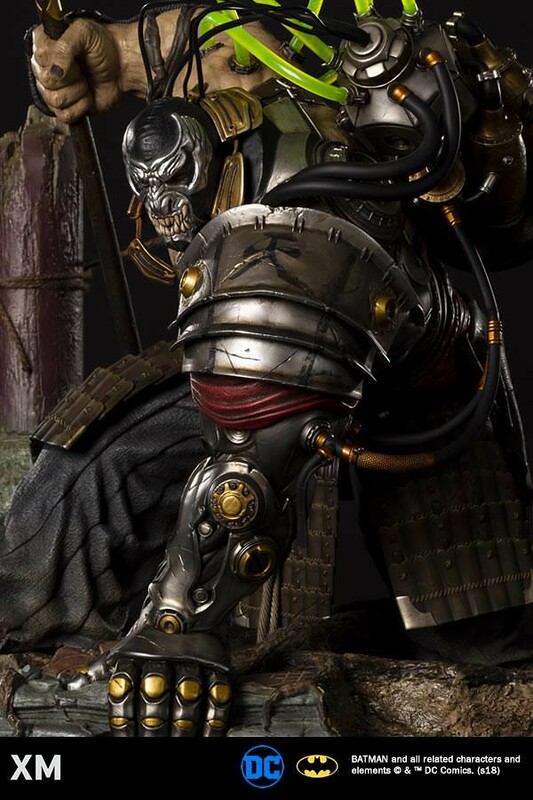 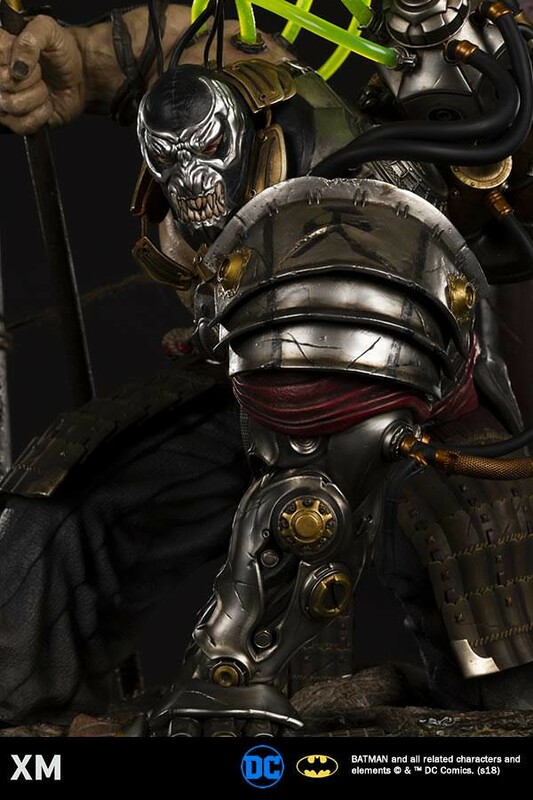 Additional Japanese influences include the straw sandals and samurai waist armor as well as two Oni and Kabuki head designs. 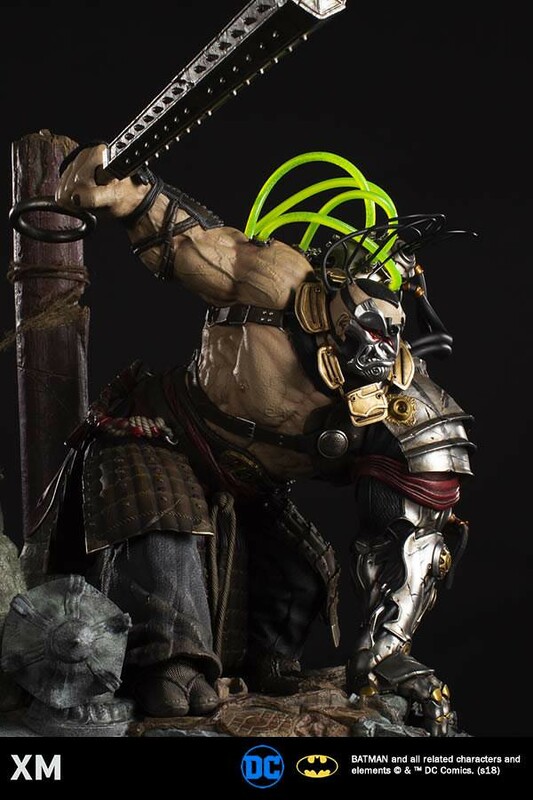 The terrifying muscles coupled with a spike mace and battle axe makes Bane a figure to be reckoned with! 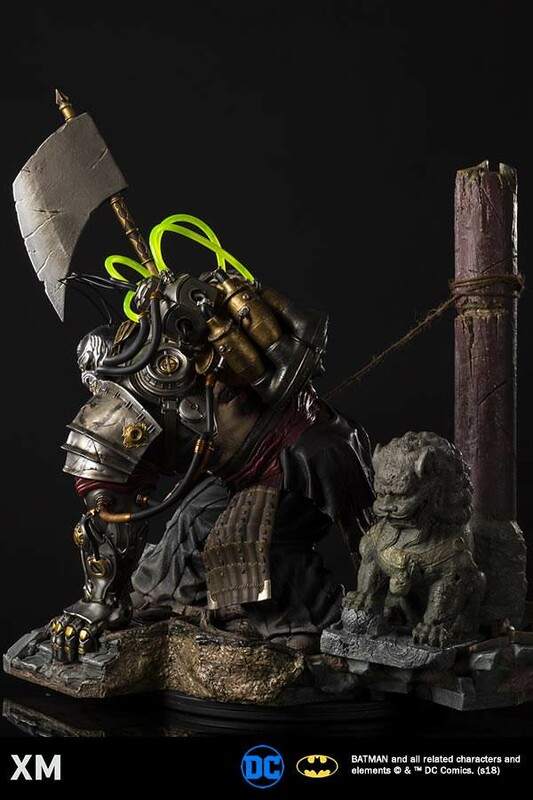 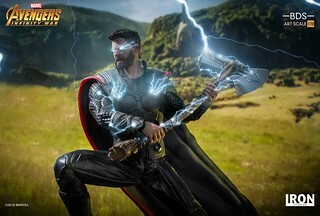 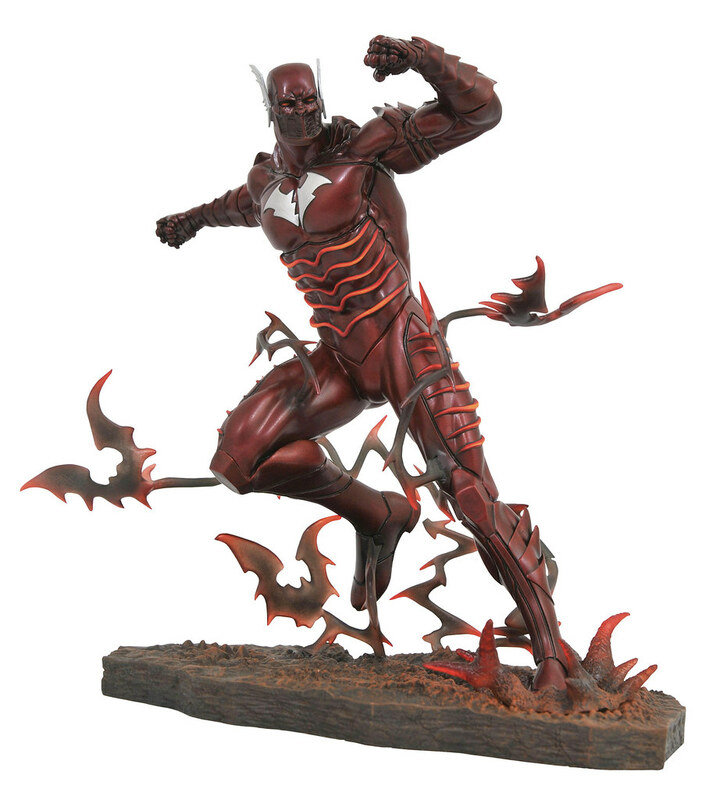 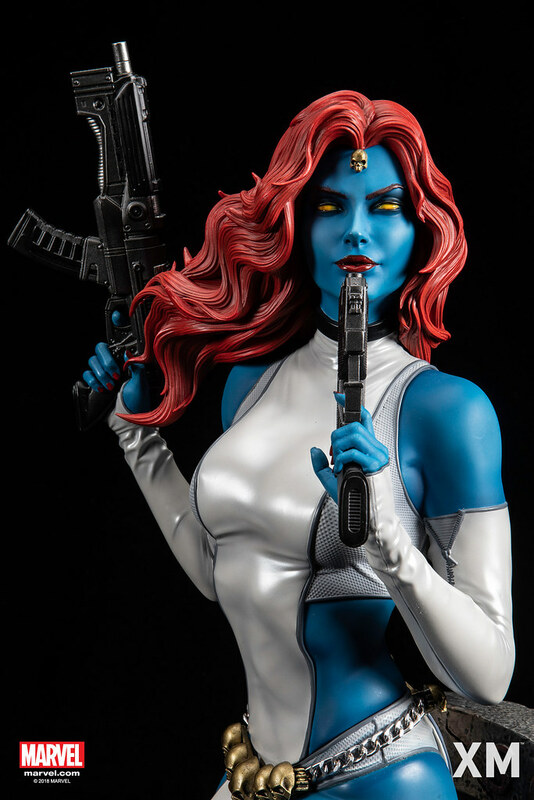 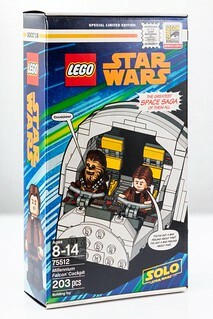 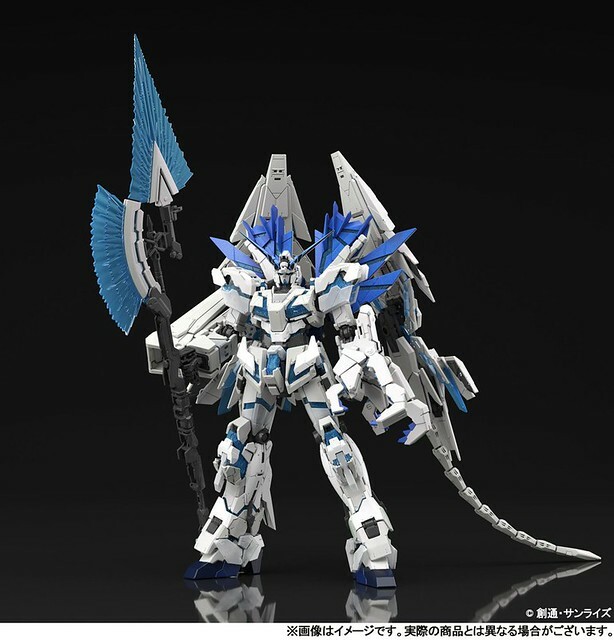 Product Dimensions: 1/4 scale, Height 53.5 cm/21"